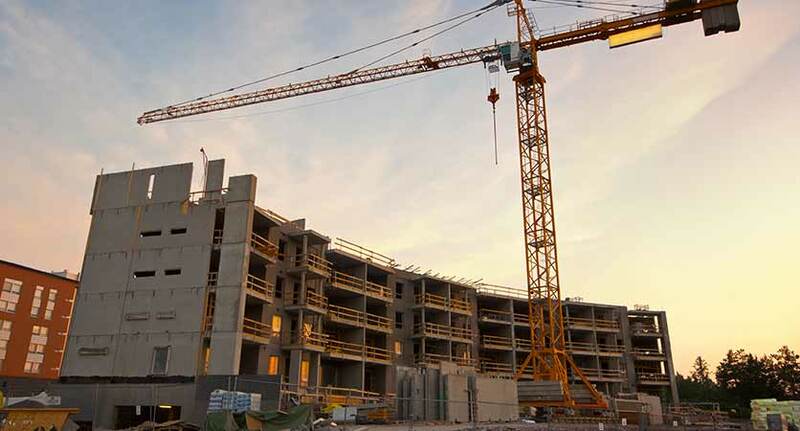 Feick Security ensures that the safety and security of your construction site. Our attention to these locations is never compromised. Our guards will create security check-points and maintain property patrols that will deter the access of any unauthorized persons. The safety of your personnel and property is our utmost concern. We are committed to making sure work on continue without interruption or loss of valuable property.